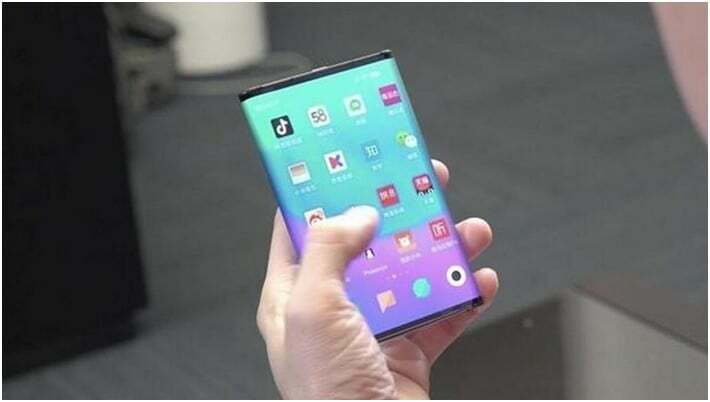 Foldable phones are definitely the next big thing on smartphone geeks list to look forward to in the coming years as different companies show off their very own take on the concept and vow us with great inspirational designs and what not. 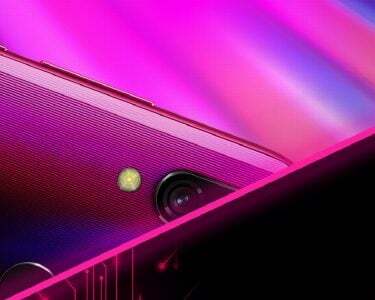 We have already seen quite a few of them already but the primary contenders for the best would be Samsung and Huawei. But Xiaomi seems to disagree with the statement. They previously showed a hands-on video of their own foldable phone which folds from both sides to turn into a phone and the execution seems very spot on. The big question still remains: how would it compete with the big boys? The answer to that is, as usual for Xiaomi, PRICE. While the other two beasts come off at around $2000 and $2600 for Samsung and Huawei respectively. In this scenario, Xiaomi is the bearer of good news. Though with a different design, Xiaomi has announced to launch two of their foldable phones, Mi Flex, and Mi Fold, at half the price of Samsung Galaxy Fold! At $999, with Snapdragon 855 and 10GB RAM, Xiaomi has certainly found the sweet spot, if the reports are true. 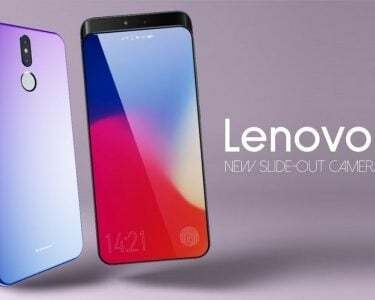 Although, people are always wary of Xiaomi’s software, being able to experience such an exquisite device at such a price point would be an amazing opportunity and this could really give a tough time to its competitors. 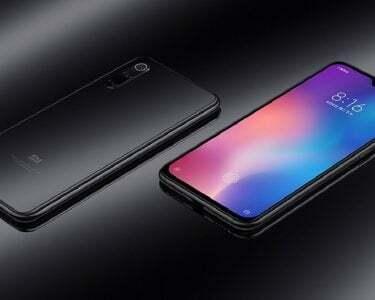 Despite the expectation of this technology to become cheaper as time passes, some of us cant wait that long, we are just impatient that way, Xiaomi has found us a solution of being able to get that experience without burning a lot less holes in our pockets than what Samsung and Huawei requires. Currently, there hasn’t been any formal announcement from Xiaomi as to when and in what quantities would this device be available but they probably would have to produce a lot more than a few because everyone seems to be that extra bit excited being able to barely afford a foldable phone!